EAGLE is a scriptable electronic design automation application with schematic capture, printed circuit board layout, auto-router and computer-aided manufacturing features. EAGLE stands for Easily Applicable Graphical Layout Editor. 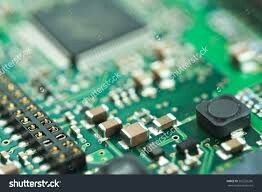 This group will talk about the problems of using PCB software---Eagle. I've successfully designed a schematic by eagle.However,I've met an error when I try to autoroute the board. It is saying that some objects extend outside the allowed area. I'm not clear about the methods of dealing with this problem as it's my first time using eagle. Any of your suggestions will be much appreciated.